Custom Company Calendars. Create custom company calendars today for your company, boss, partner, or secretary. 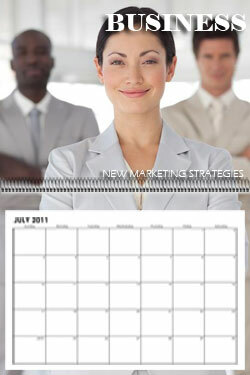 Calendars are always needed for reference and your company needs new calendars. Gather some new company photos, from your most recent event and use for your firms new custom calendar. 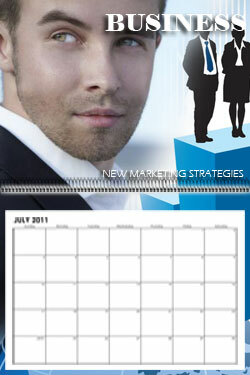 Have a meeting with everyone or just your design team and choose a great picture for your calendar's cover. Your business team will love the new calendar with everyone's photos. 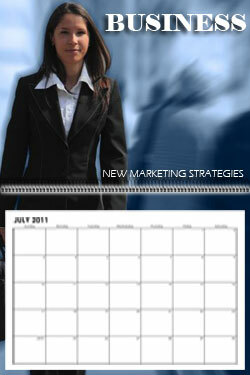 Calendars help in the planning process and each room at your company needs a calendar. Order your calendars today.